With 60% of the country in a desert and despite a rapidly growing population, Israel has been jumping ahead of the water-innovation curve for decades. Learn from Jewish National Fund’s leading expert, Talia Tzour-Avner, how JNF has increased Israel’s water economy by 12% by developing alternative water resources, saving the country millions, improving water quality, and advancing Israeli agriculture to make the desert bloom. A Sabra born in Jerusalem, Ms. Talia Avner served in the Israeli Defense Forces as a sergeant in the Nachal Brigade, and helped establish a new community in the Galilee, Tziv’on. With more than 27 years of dedicated service, Talia Tzour-Avner has played an instrumental role in implementing the Zionist vision for the land and people of Israel. As Jewish National Fund’s Chief Israel Emissary, Talia fosters a close connection between the American Jewish community, the Israeli people, and KKL and JNF operations. She is responsible for overseeing JNF’s Task Forces on water solutions and cutting-edge development of Israel’s Arava region. 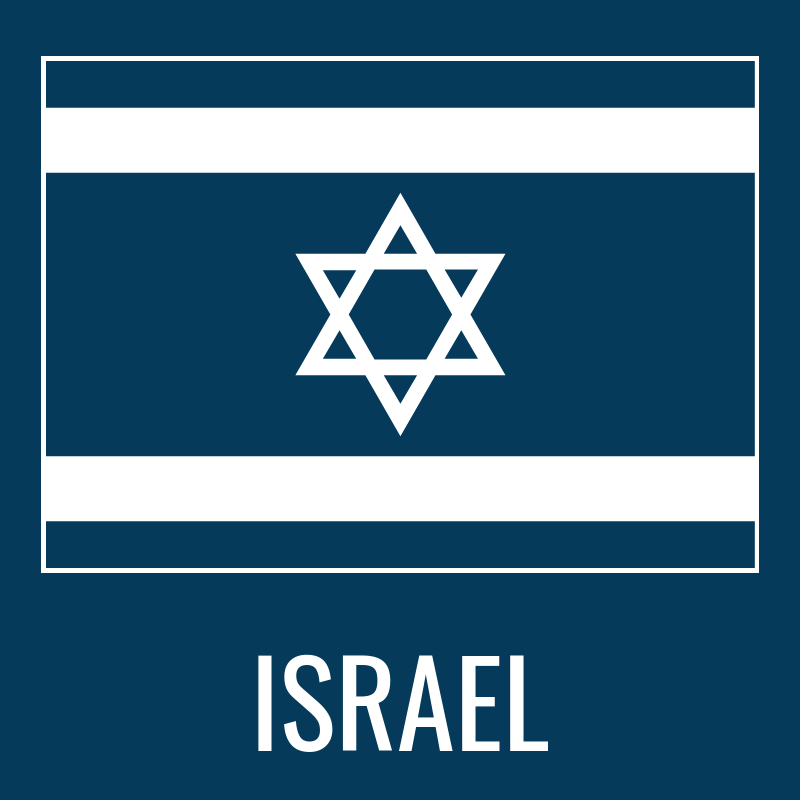 Jewish National Fund began in 1901 with a vision to establish a homeland in Israel for Jewish people everywhere. Jews around the world collected coins in the iconic JNF Blue Boxes, purchased land and planted trees until ultimately, their dream of a Jewish homeland became a reality. Today, JNF embodies both heart and action. Our work is varied in scope but singular in purpose: To bring an enhanced quality of life to all of Israel’s residents and share their advancements with the world beyond. JNF’s work is concentrated into seven major areas: forestry and green innovations, water solutions, community development, Zionist education and advocacy, research and development, heritage sites preservation, and disabilities & special needs services. We have planted more than 250 million trees, created over 1,000 parks and recreational areas that span across 250,000+ acres, and built more than 250 reservoirs that furnish 13% of the country’s water needs.